Geotechnical engineering is a highly specialised form of engineering that deals with foundation design for buildings. If the engineer gets it wrong, remediation can be very expensive. In California, insurance companies sick of paying out on claims covering negligence of incompetent engineers started a special licensing regime to ensure only qualified geotechnical engineers undertake geotechnical work. 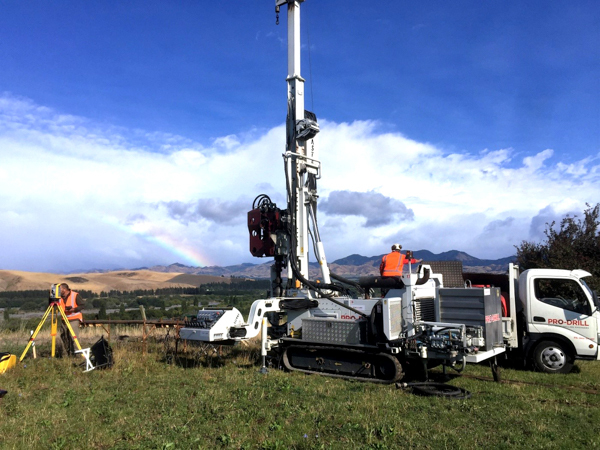 In New Zealand there is currently no robust system in place to ensure only qualified chartered professional (geotechnical) engineers are providing geotechnical advice for building developments. “When seeking geotechnical consultancy services, you should satisfy yourself that the engineer is appropriately qualified and experienced,” says Mason Reed of Fraser Thomas Limited. In a shaky land, it is vital work.